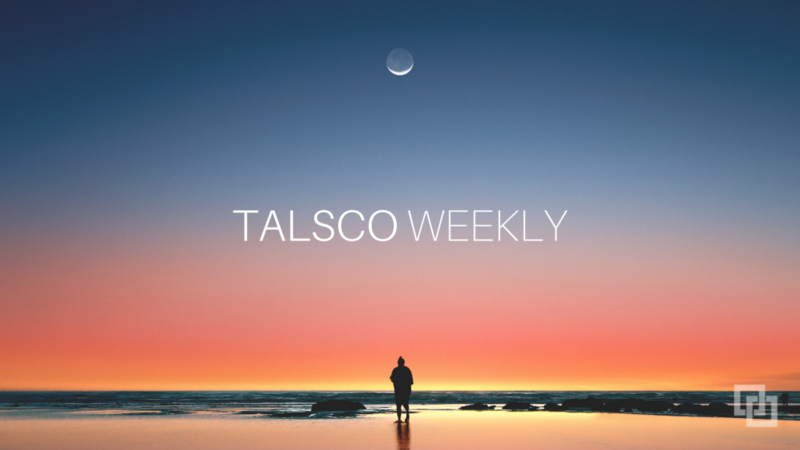 Welcome to another edition of Talsco Weekly. News: IBM Q System One and news about Power10 chips. Career: Interview tips and advice from the C-suite. Development: Data integration and software predictions for 2019. Hiring: Open offices don’t work. Start-ups are driving a culture shift towards remote work for the rest of us. Open source: The cloud is here to stay. Microservices bring out the best of legacy applications. “Previously quantum computers, have been confined to research labs.” Google, Microsoft, and IBM have been racing to bring one to market. “IBM unveiled the IBM Q System One, billed as the first-ever quantum computer designed for businesses.” If you want one, you can’t have it shipped and, you will have to access it via IBM Cloud. Quantum computing is radically different from what they can do and how they are built. IBM has more quantum computers than the rest of the world combined. This article does a deep dive into AMD and IBM chip-making. There is a lot that goes into it. Find out what happens when one of the key manufacturers, GlobalFoudries put “the kibosh on its planned aggressive ramp of 7-nanometer chip-making technologies”. Andy MacMillan is the CEO at UserTesting. No, they don’t run the IBM i. But, I believe he offers some interesting career advice from the leadership perspective as he looks back on his career. The Open Office is Dead. Now What? “After years of experimenting with open office layouts, the search for places where developers can work both uniquely and collaboratively continues.” They are now finding that open offices don’t work. People are less productive (we could have told you that). “Active software development requires intense focus and dedicated quiet spaces for concentration”. I think many believe, as we do, that the best option for this is to allow for remote work. “Tech companies are increasingly adopting all remote workforces.” They have to because finding the right talent is becoming so difficult. From high salaries to the high cost of office space. Why not, take away the biggest obstacle to finding talent, location. As this article points out, it is becoming more socially acceptable to work from home. Employees are ready for it. The holdup is the corporate culture is slow to change. For IT Leaders who are open to remote work, it’s a game changer. Much of this is new for the IBM i community. A good way to look at this article is as a resource for what is happening in the market. Everything from Containers, Serverless Computing, Kubernetes for legacy applications, cloud-native, and REST to name a few. One of the places that open source technology shines is with the use of microservices. This article is from earlier in the year but has a lot of really good information as to how a microservices based approach to modernization can be used.